The Salzburg Connection by Helen MacInnes is published. The Cancer Ward by Aleksandr Solzhenitsyn is also published. The Kingdom of Swaziland, a British colony surrounded by South Africa is granted its independence. 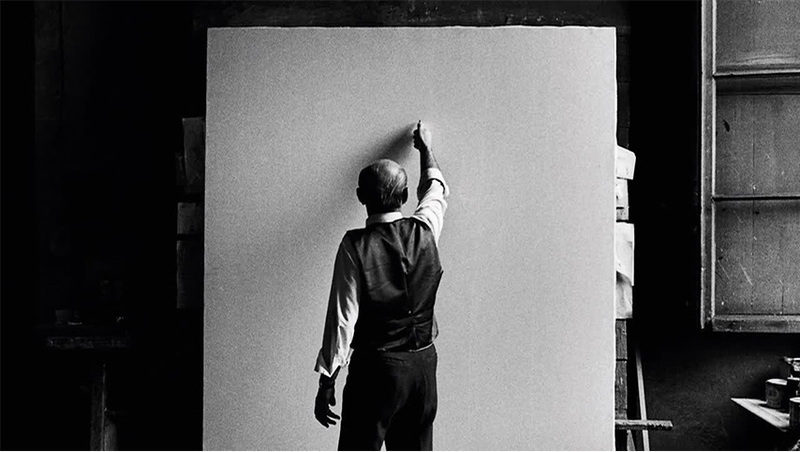 Lucio Fontana, Italian painter and sculptor, passes away in his mother’s hometown of Comabbio, Italy. The Banana Splits Adventure Hour debuts on NBC and runs for two seasons. One of the first mass protests to attract wide media attention of the Women’s Liberation Movement and Second Wave Feminism, takes place in Atlantic City against the Miss America Pageant. 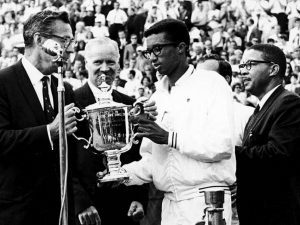 The very first U.S. Open is held. Virginia Wade defeated Billie Jean King and Arthur Ashe defeated Tom Okker. Henry Kissinger begins a relationship with candidate Richard Nixon’s foreign policy advisor, Richard V. Allen. Kissinger would later be appointed as Nixon’s National Security Advisor and then later, U.S. Secretary of State. Mickey Mantle of the New York Yankees hits his 535th home run. 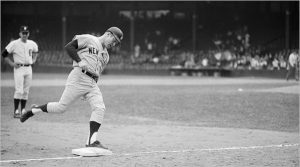 This put Mantle in third place on the career home list behind Babe Ruth (714) and Willie Mays (who had 585 at that time). Funny Girl, starring Barbra Streisand, is released in theaters. The television show, Adam-12, debuts on NBC. Author of The Lost Weekend, Charles R. Jackson, dies of an overdose of barbiturates. Mayberry R.F.D., a spin-off of The Andy Griffith Show, premiers. 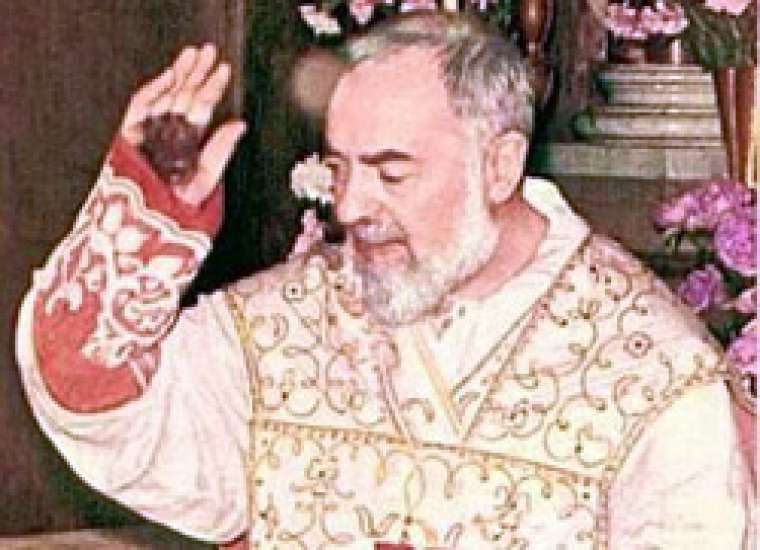 Padre Pio, now Saint Pius of Pietrelcina and famous for his stigmata, passes away in Italy at the age of 81. Charly, based on the Daniel Keyes novel, Flowers for Algernon, is released in theaters. 60 Minutes debuts on CBS. Sly & the Family Stone release the album, Life. 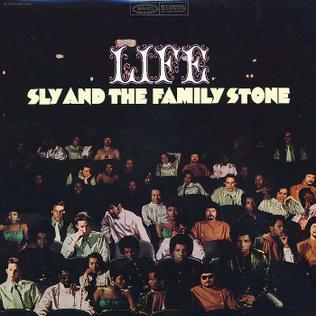 This is the cover art for the album Life by the artist Sly & the Family Stone. 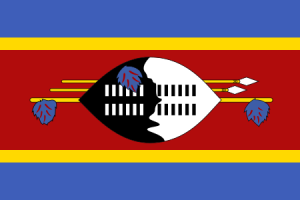 The cover art copyright is believed to belong to the label, Epic /, or the graphic artist(s). Shirley Jackson‘s book, Come Along With Me; Part of a Novel, Sixteen Stories and Three Lectures, is published. Be sure to come back at the end of next month for events from October 1968! 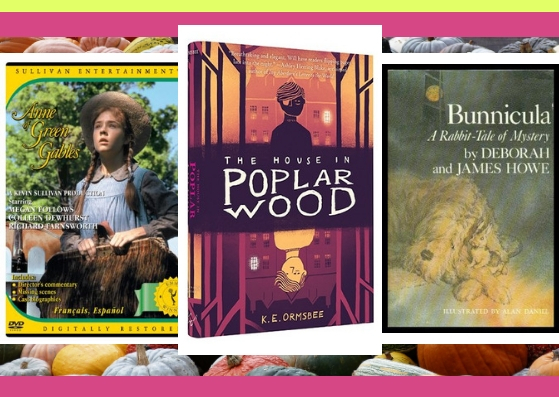 Our September Staff Picks focus on lifelong learning at the library. 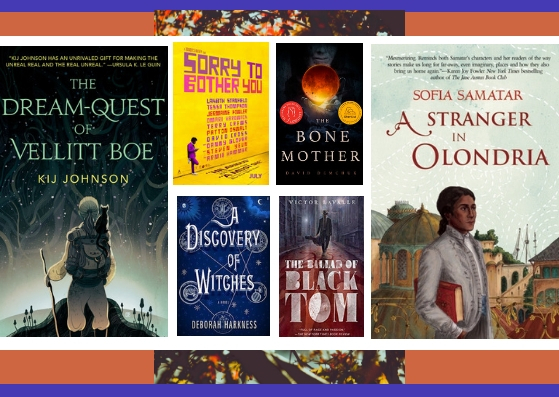 Here are few of the books, films, science backpacks, and other resources that taught us something new this year, whether we were meandering in our quests for knowledge or looking with microscopic precision and care into the deep depths of the world’s mysteries. What did we learn? What inspired us? How can we help inspire you at the library? While you’re learning more, don’t forget to check out the incredible new site of the Digital Maine Library. You can access the Digital Maine Library through any public computer within the library, or from anywhere in Maine using your library barcode number located on the back of your library card. 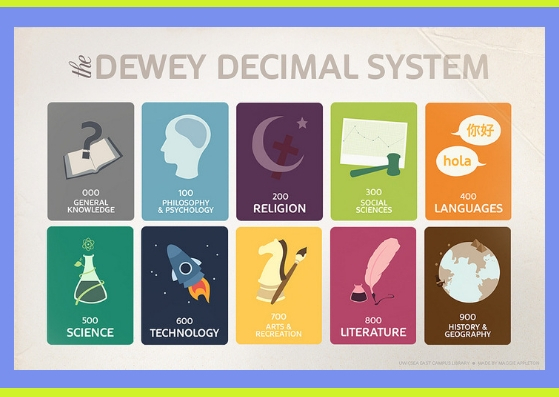 The site includes MyHeritage, Gale LegalForms, the Gender Studies Collection, the Home Improvement Collection, National Geographic Kids, Pronunciator (great for ELL, or learn 80 other languages! ), and so many other wonderful resources. The possibilities for learning in this life may actually be endless. How can we be lifelong learners? First of all go out and play! And then stay outside the whole dang day. there are things to learn and mountains to climb. Go out! And come back to see what else the library has to lend. we have all the things you’ll ever need! 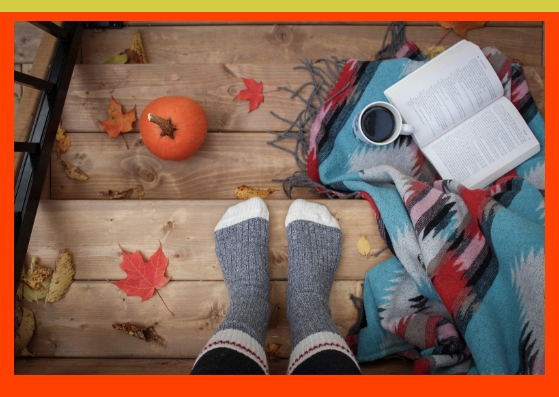 My four picks for learning at the library (and outside the library!) 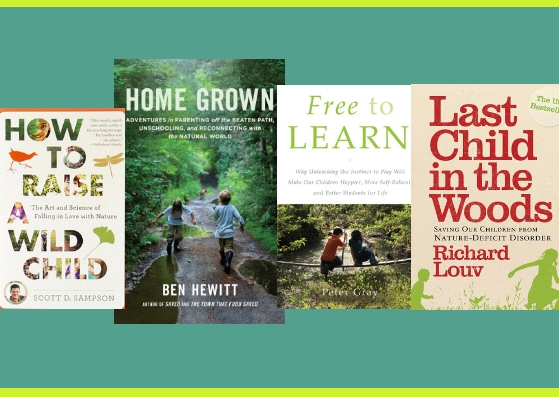 are: How to Raise A Wild Child: The Art and Science of Falling in Love with Nature; Home Grown: Adventures in Parenting Off the Beaten Path, Unschooling, and Reconnecting with the Natural World; Free to Learn: Why Unleashing the Instinct to Play will Make Our Children Happier, More Self-Reliant, and Better Students for Life; and Last Child in the Woods: Saving Our Children from Nature-Deficit Disorder. 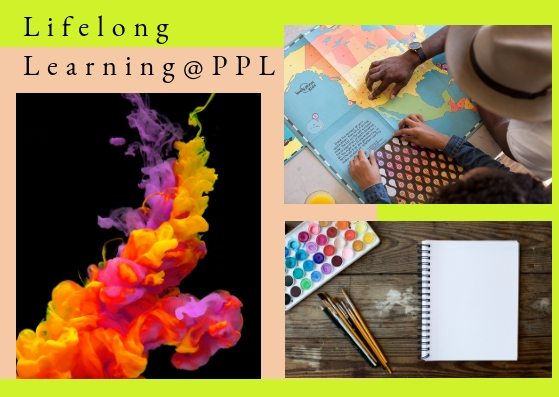 Portland Public Library’s research librarians are my pick for my favorite resource at the library for lifelong learning. The last few months I’ve become involved in a project with some film-maker friends that has necessitated my doing the type of research that I haven’t done since college. I have discovered and learned to use the wide range of research databases available through the library, the power of access, through Interlibrary Loan, to sometimes obscure resources from other libraries, but most especially the amazing knowledge, zeal for the search, and commitment to help of the research librarians. I’ve worked with Raminta and Meg who have helped me immensely in this project. This was the year I started to really explore the cookbook section in the library — I love taking out a new cookbook to give recipes a test run before committing to bringing the book home to keep (my cookbook shelves are already too full!). One stood out this past year as the most instructive and easy to use: Salt, Fat, Acid, Heat: Mastering the Elements of Good Cooking. 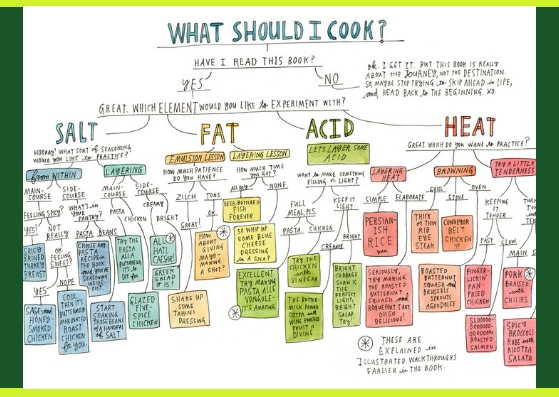 The author, Samin Nosrat, begins her cookbook with chapters dedicated to these four elements, digging into the science behind why they are each so important to creating delicious food, and giving example recipes to try to fully understand the role they each play. The second two-thirds of her cookbook contain recipes for you to explore once you’ve digested the first third, and my kids continue to sing their praises over her granola in particular. This fall, I’m looking forward to another cookbook from Julia Turshen, who also excels at writing accessibly about food. Her cookbook Now & Again focuses on delicious recipes to share — and how to get creative with your leftovers. A perk of working in the library is the breadth of items from the collection you are exposed to. Working at the circulation desk, I often find myself lingering over a recently returned book or DVD before quickly adding it to my holds list. I especially appreciate the act of browsing the library’s DVD collection, whether strolling through the shelves or scrolling through the “on order” section of the website. As access to TV shows and movies are increasingly dependent upon streaming services and the specific content such services provide, I love the randomness and chaos of discovery that looking through the PPL DVD collection without a specific title in mind can produce. Recently I came upon a documentary by director Quino Piñero titled Roaring Abyss. It explores the music of Ethiopia, a country of more than 90 million people and home to an incredible diversity of musical traditions. From songs which have been passed down through multiple generations to glimpses of popular music played in clubs in Addis Ababa, this film is staggering in its breadth. Go browse! 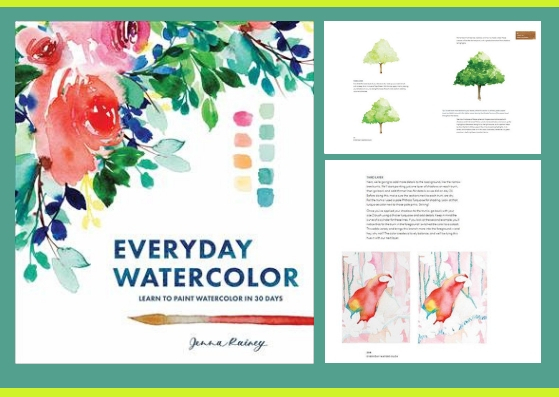 One of my favorites this year is Everyday Watercolor: Learn to Paint Watercolor in 30 Days by Jenna Rainey. The book breaks down the elements of painting in watercolor from paper, to color theory, to paint choices, to brush types, and starts you off with simple exercises that build off one another each day. I’ve checked it out at least twice in the past year and although I’m still not through all 30 lessons, I’ve really enjoyed getting back into a medium I haven’t touched in over 15 years and will eventually complete the last exercise which is a complete painting. There’s something refreshing about being a beginner again, not to mention the relaxation properties of painting, and it’s been fun to use this medium when planning embroidery projects. It’s much easier to paint over a color that doesn’t work than it is to rip out a section! I also recommend Hazel Soan’s The Essence of Watercolour and Learn Watercolour Quickly. For those who prefer to learn via video, the Hobbies & Crafts Reference Center has some great tutorials, including this one on how to execute a graded wash. These days my brain is easily overwhelmed by the volume of information encountered each day. It seems like this is the new normal. Is it any wonder that this constant stimulation can make it difficult to focus and concentrate at work and even in daily life? Cal Newport’s insightful book, Deep Work: Rules for Focused Success in a Distracted World taught me how to stay focused regardless of the plethora of distractions, decide what is important and unimportant in this information tsunami, and succeed at work and life. Highly recommended for those wanting to learn how to work on a deep level. 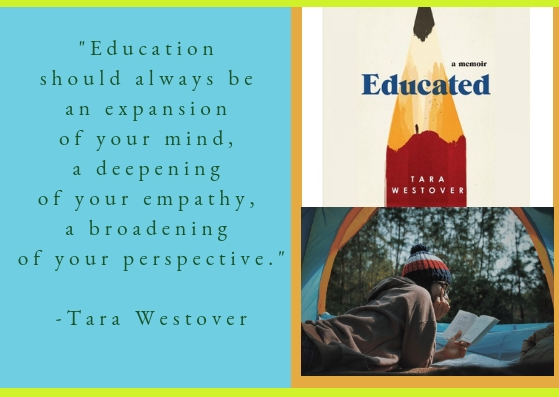 This year’s popular memoir Educated, by Tara Westover, taught me about the power of self-determination, fierce family loyalty and the grief that comes with severing the closest of ties. It is the story of Westover’s childhood, one that lacked health care and a formal education. She didn’t even have a birth certificate. Born to survivalists in the mountains of Idaho, she prepared for the end of the world by stockpiling canned goods, guns, and avoiding the government at all costs. Westover was 17 the first time she set foot in a classroom: she mostly educated herself. She taught herself enough mathematics and grammar to be admitted to a university, where she studied history, learning for the first time about the Holocaust and the Civil Rights movement. Education transformed Westover’s sense of self and her views and gave her new opportunities, and she ended up studying at both Harvard and Cambridge. 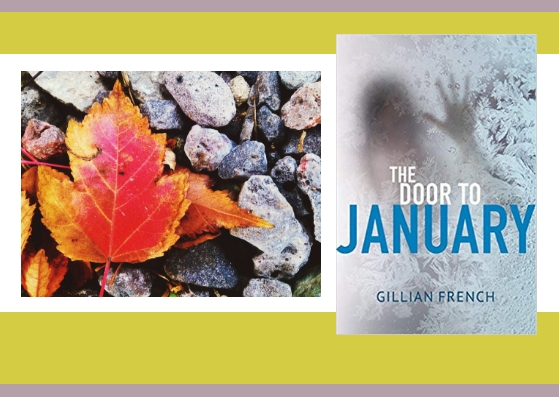 This is more than an account of family tragedy, abuse, and neglect. It’s an account of surviving it all and the struggle for self-invention. Did you know that people with a great sense of humor tend to fare well in emergencies? Or that hysterical panic is not a common response to a crisis? In The Unthinkable: Who Survives When Disaster Strikes—And Why, Amanda Ripley weaves unforgettable true stories together with psychological research to deliver fascinating lessons on surviving the unimaginable. Some tips might seem obvious (always pay close attention to the pre-flight safety presentation! ), but others were more counter intuitive and thought-provoking. For instance, waiting for help from emergency services or authority figures isn’t wise, and can even be harmful due to system breakdowns and bureaucratic delays. Ordinary people are always the true first responders, and we are capable of astonishing feats of heroism. This book was riveting, empowering and so chock-full of potentially life-saving information that I’ve been recommending it to everyone I know! If you go to the library often, learning can either be deliberate or a biproduct of serendipitous encounters. This year I found Lorna Simpson Collages and Isabel Quintero’s Photographic: The Life of Graciela Iturbide when I was looking through new books, heard for the first time the beautiful music of the kamancheh in the film The Music of Strangers, and gathered ideas for my next trip to the woods in Aislinn Sarnacki’s Maine Hikes Off the Beaten Path. I did not brush up on algebra (and I never, ever will) but I did read Seven Brief Lessons on Physics quite happily. The lessons were a little too brief, and I will have to read it again. Lifelong learning. But I delved most deeply this past year into the library’s profound access to stories and truths collected in narratives, memoirs, essays, and nonfiction meant to share lived experiences, educate, empower, and call for action. 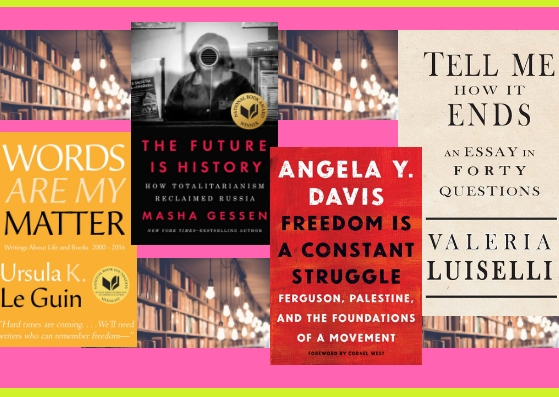 From the last year of reading, there are many powerful and memorable titles: Angela Y. Davis’ Freedom is a Constant Struggle, Ursula K. LeGuin’s Words Are My Matter, Dunya Mikhail’s The Beekeeper, the voices of the anthology Not That Bad edited by Roxane Gay, Brittney C. Cooper’s Eloquent Rage, Masha Gessen’s The Future is History, Sarah McBride’s Tomorrow Will Be Different, and Valeria Luiselli’s Tell Me How It Ends. 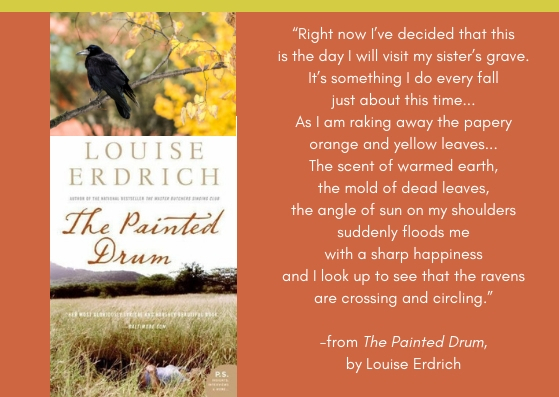 It is a real gift when a randomly selected book sets me on a path to something unexpected. Case in point: I see the cover of Norwegian Wood by Lars Mytting and start humming an off key rendering of the Beatles song as I riffle through the pages. Ah, this book is about real wood, which I would already know if I had taken in the subtitle: Chopping, Stacking and Drying Wood the Scandinavian Way. It sounds sort of overly focused, but we cut, stack and burn wood at home so… maybe there are pictures I can look at? Well, yes, with captions, and whole chapters about axes and wedges and woodpiles and whatnot. Here are different ways of loading a woodstove, including an arrangement for something called top-down burning which I have never heard of, but looks sort of interesting, huh? Dubious of it actually working, we give it a try in the interest of scientific research. It is simplicity itself with its up-front cross-hatched architecture. The fire catches like a dream and requires nothing but lazy admiration for a long spell thereafter. We search the internet for variations on the theme and refine our technique. Our cold weather lives are changed for the better because I like the Beatles and cannot keep my hands off every book that piques my curiosity. If you don’t think that curiosity is at the root of lifelong learning, I am open to your ideas about it. But I’m not optimistic about your winning me over. When I am looking for something special to fill my current hunger to know more, I start with a subject, a question. I ask my astounding colleagues here at PPL to point me in the right direction. They love to do that! There is no better resource for lifelong learners than an enthusiastic reference librarian. They are curious by nature, training and profession. I urge you to take full advantage. You won’t be disappointed. And then there are the times when I lack the energy to do anything but reach for my battered, beloved American Heritage Dictionary of the English Language. Dictionaries make order out of chaos. They are a browser’s paradise. I have loved getting lost in a dictionary since I learned how to use one. One word leads to another, then another, and suddenly the room is in shadows, my tea is cold and I’ve burned the brownies. Apropos of lifelong learning, I’ll use it in a sentence: Follow your bliss. For my money, roundabout routes are best. And always and forever, stay curious.